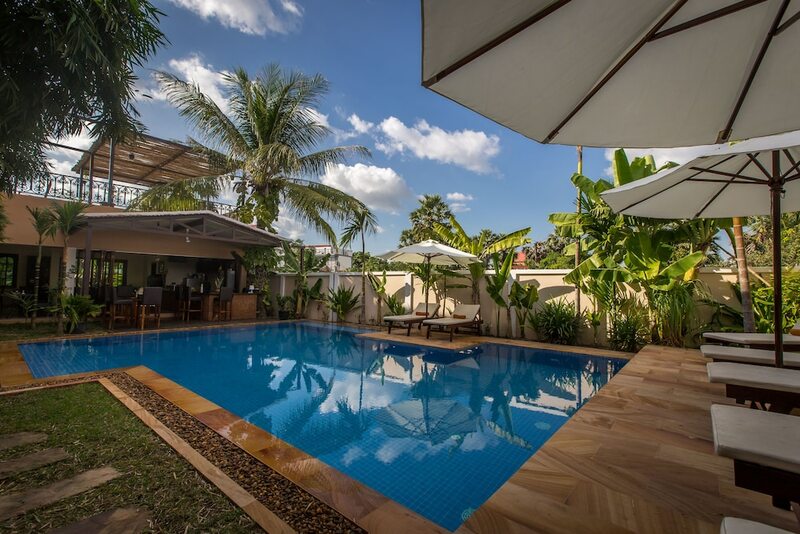 The best bed and breakfast hotels in Siem Reap are conveniently set within downtown Siem Reap, where travellers can easily explore iconic locales such as Pub Street, Angkor Night Market, and Wat Damnak Pagoda on foot or bicycle. Meanwhile, the quintessential Angkor Wat temple complex is a 15-minute drive away and finding a tuk-tuk to take you there is never an issue as they can be found at every street corner. 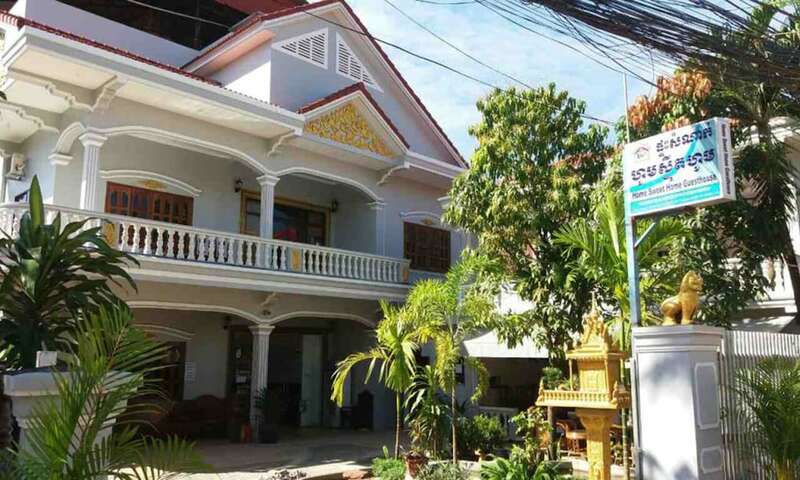 Nearby food options are plentiful and you can sample inexpensive Khmer cuisine while exploring the town’s outdoor markets and roadside stalls or enjoy delicious western and European fare at stylish eateries along Pub Street. 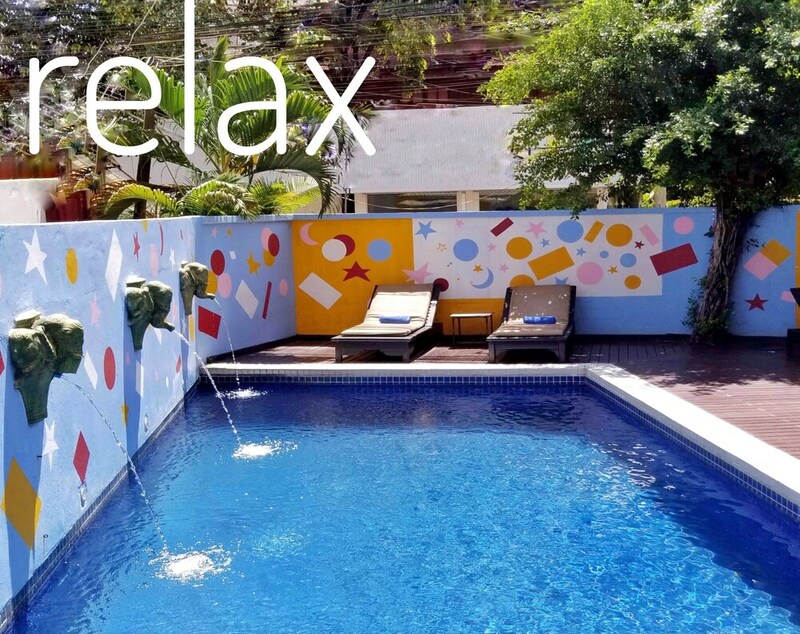 Ideal for travellers looking to enjoy a budget-friendly yet comfortable holiday, read on for our list of the most popular bed and breakfast hotels in Siem Reap.